Bali Highland Uluwatu Tours is an Bali Full Day Tour Package to visit Uluwatu Temple with breathtaking sunset view of sea temple facing to the Indian ocean and visiting other more interesting tourist destination. Is awesome trip we offer during your holiday by offer unforgettable moment feature in this full day uluwatu tours. 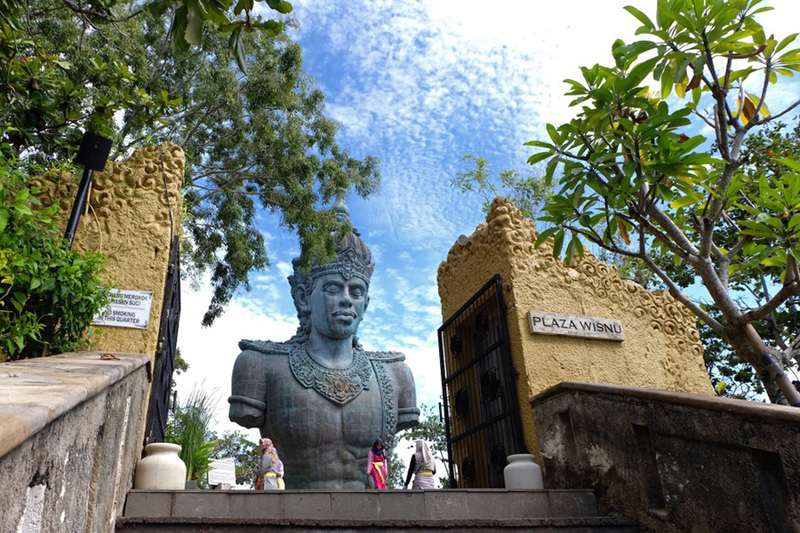 The journey of Uluwatu tours packages will start to exploring the Garuda Wisnu Kencana Cultural park, is cultural park was made as icon of Bali islands, then continue to explore the awesome Padang-Padang beach or known as Labuan sait, this beach is the famous surfing spot with white sands and clean water. Then Uluwatu tours continue to visit the famous temple in southern Bali islands, The temple is famous along the tourist with the spectacular sunset view, the temple is very unique, located in the solid clif with 70 meter high from the bottom, the function of the temple as the sea temple and one of the biggest sea temple in Bali. 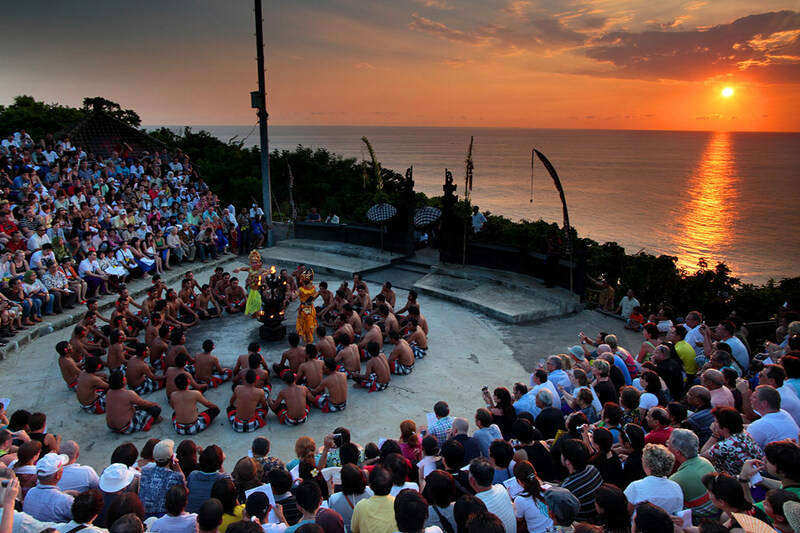 The after exploring the Uluwatu temple, we walk 5 minutes to the open stage theatre to see the awesome Kecak and fire dance performance, is great performance and will make your day more fun. 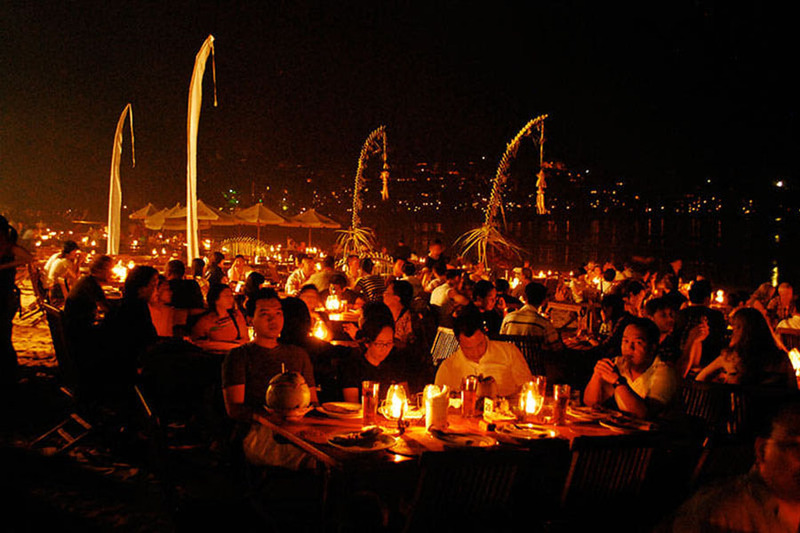 Then after watching the dance we will continue the Uluwatu tours to visit the Jimbaran beach for having the delicious seafood dinner on the beach. This Uluwatu tours will bring you to the amazing experience you will never get, is more enjoyable with our private car and the professional English speaking Bali Driver offer the stunning and excellent service. 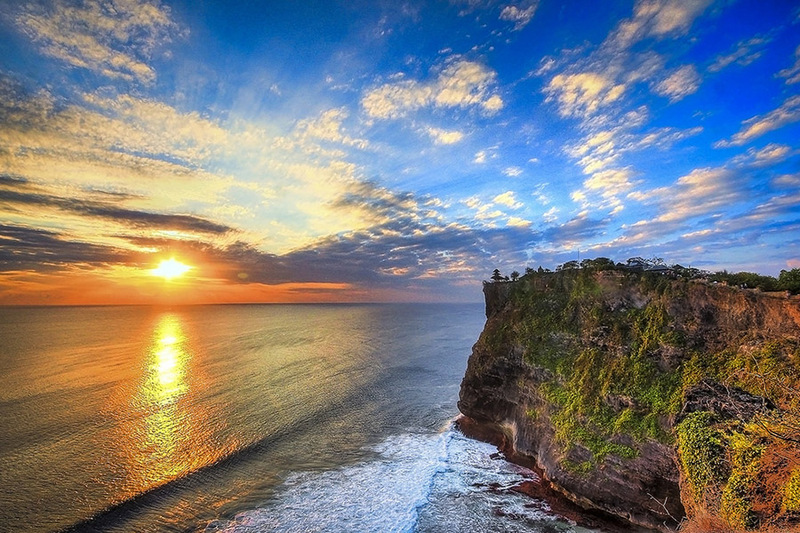 Below is the description of places of interest we will visit in this spectacular Uluwatu Tours. 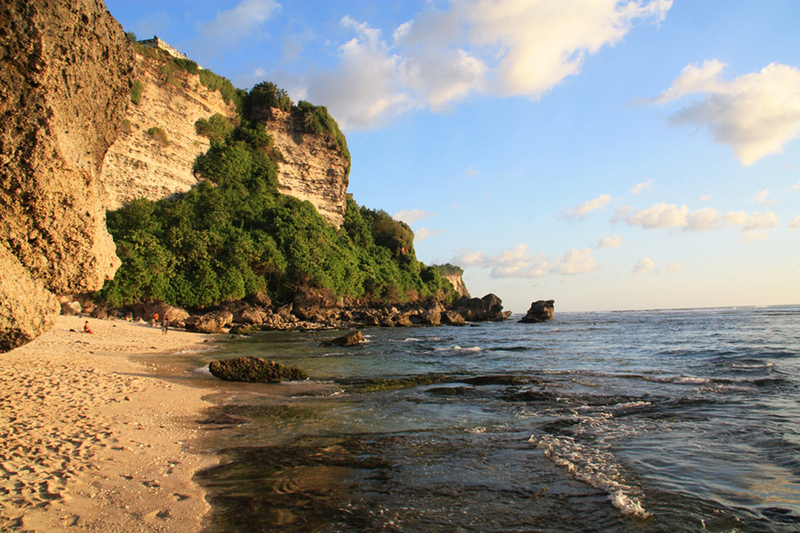 Let us know if you have any question regarding the full day Uluwatu Bali tours package.